After George Coleman left the Miles Davis Quintet, tenor-saxophonist Sam Rivers took his place for a short period including a tour of Japan. 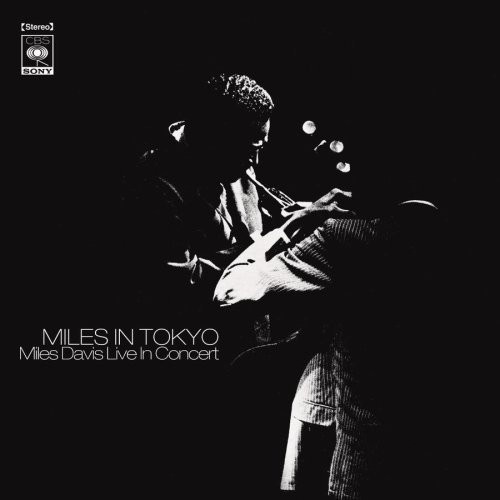 Davis did not care for Rivers's avant-garde style (they failed to develop any chemistry) and soon replaced him, but this live LP (originally only issued in Japan) survived to document this brief association. The music (five lengthy versions of standards) is actually of high quality with both Davis and Rivers in fine form and the young rhythm section (pianist Herbie Hancock, bassist Ron Carter, and drummer Tony Williams) pushing the trumpeter/leader to open up his style.